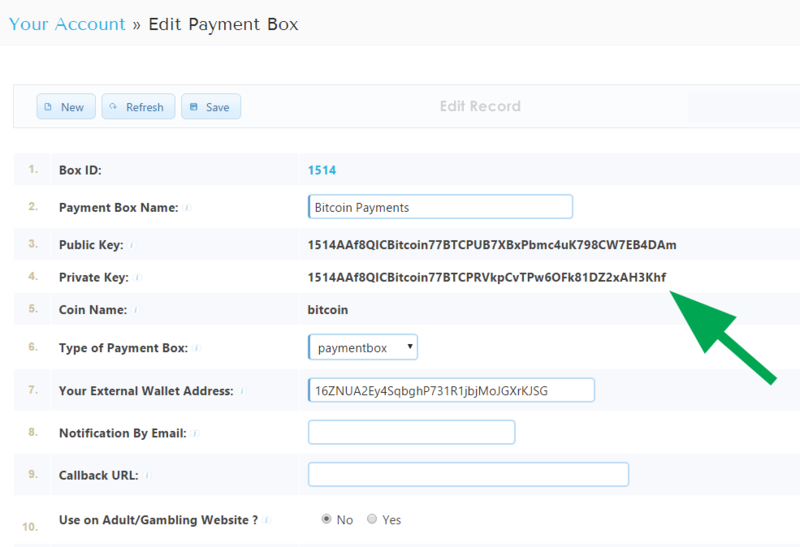 Support » Plugin: GoUrl Bitcoin Payment Gateway & Paid Downloads & Membership » I thought it was broken. You know in settings theres this text underneath the public/private key forms? Well I thought that was an error message, that it wasn’t accepting the keys I copied and pasted from the GoUrl site, so went on a continuing mission for two hours trying to find a plug-in that works before coming back to this one on the basis that maybe it didnt support HD wallets or something. Its not like its a bug and I suppose I just didnt read it well enough to understand it wasnt an error but just a fixed message but I’m wondering if theres not a better way of presenting the information in this text without causing confusion that may cause people like me to needlessly look elsewhere thinking its a dodgy plugin. Still farting around with it, so I can rate it highly or lowly all-in-all yet since Ive not properly used it yet. Just thought Id drop this note in about something that bugged me a bit that might be helpful criticism to the next update. The topic ‘I thought it was broken.’ is closed to new replies.